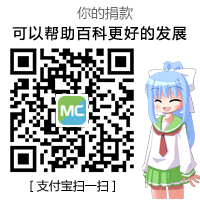 这是植物魔法作者Vazkii做的一个Lib模组。阿卡什宝典模组的前置。较新版本的夸克、Psi、变形工具模组也以此为前置。作者的介绍This is a simple library for Vazkii's mods. It automates annoying parts of modding, like registering items, blocks, or models. It also features a packet system and a bunch of random shared utils.